Some people are unable to go into the chamber – this could be due to claustrophobia, ear problems, colds and sinus problems or being unable to commit to being in the chamber for up to 90 minutes. We have an external breathing position enabling people to receive oxygen treatment without going into the chamber and under pressure. Whilst it may not be as beneficial as oxygen treatment within the chamber, many people find it is better than receiving no oxygen treatment at all. There is one space available for every pressurised session. Please see our treatment timetable and contact the Centre to book. 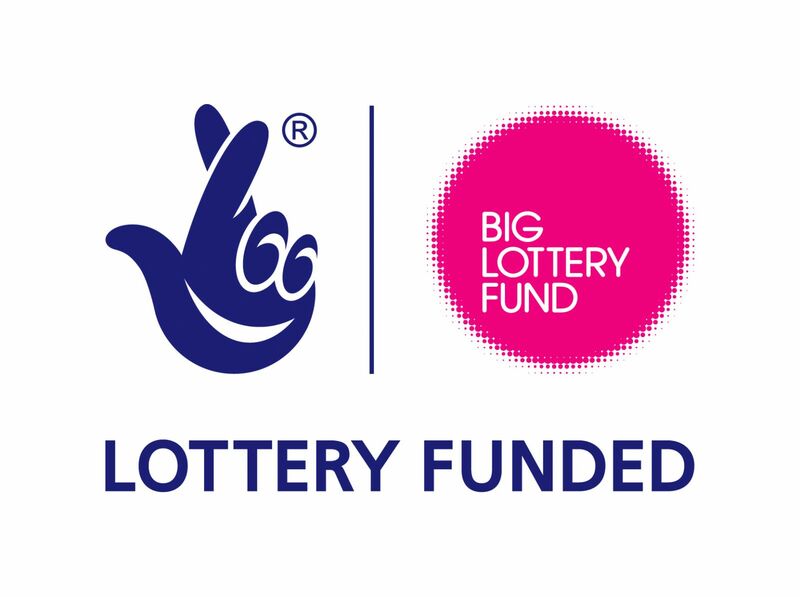 The external breathing position was funded by the Big Lottery Fund.